Nutrition research suggests that we should eat less animal fat. Thirteen of the top fifteen sources of cholesterol-raising fat in the U.S. diet may come from animal fat intake. Diets rich in whole, plant foods and low in animal-fat consumption appear to provide protection against many serious health conditions. Diabetes: Rising diabetes rates in Asia may coincide with increased consumption of animal fat and animal protein. One study showed that shifting people from animal fats to plant fats can improve insulin sensitivity. Another found that higher pre-pregnancy intakes of animal fat and cholesterol were associated with elevated gestational diabetes risk. Cancer: Studies have found possible links between animal fat intake and cancer risk. Dioxin and other toxic pollutants may accumulate in animal fats; these chemicals and other industrial carcinogens may be passed along to humans who consume the animal fats. Poultry appears to be the animal fat most associated with increased pancreatic cancer risk, though other animal fats can increase the risk as well. 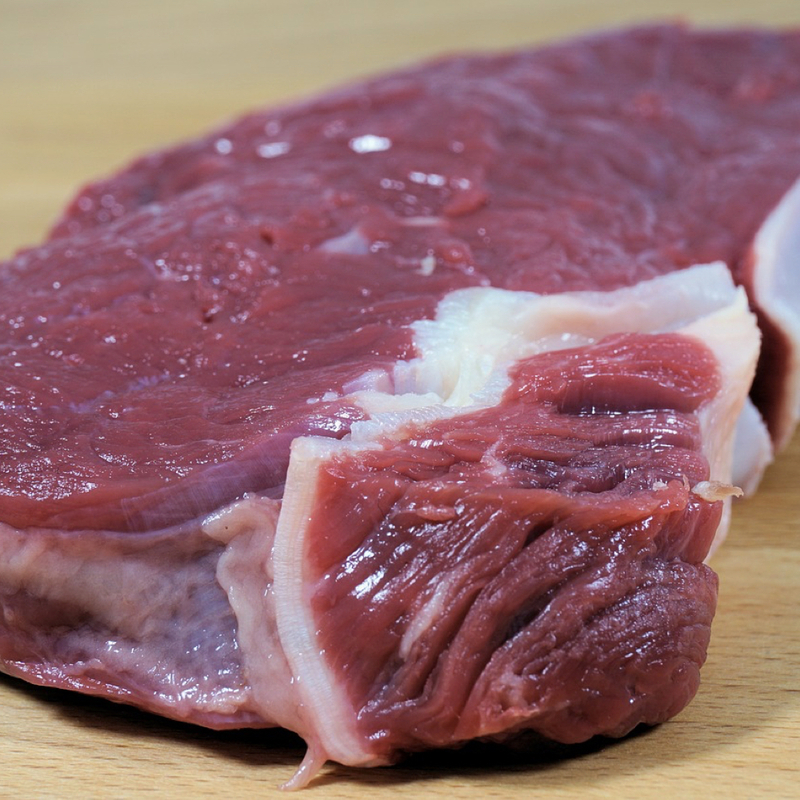 High animal protein and fat consumption may be a risk factor for both prostate enlargement and prostate cancer. Animal protein and fat intake appear linked with endometrial cancer risk. Other studies conclude that the saturated fat in animal fat may decrease the length of cancer survival. Heart disease and related conditions: Eliminating saturated animal fat completely can be an important step in trying to reducing heart attack risk. Saturated animal fat intake may cause a spike in inflammation after consumption, which can increase risk of heart disease as well as other chronic diseases. A high-fat meal from animal sources may adversely affect our arteries, while a high-fat meal from plant sources apparently does not. This may be because of the saturated animal fat facilitating the absorption of bacterial endotoxins that may be present in animal foods. Saturated animal fat intake can also cause our blood vessels to become stiff and inflamed within hours. Reducing animal fat intake may help lower LDL cholesterol and lower blood pressure. About 50% of the trans fats eaten by Americans come from animal fat; trans fats are associated with increased heart disease risk. Researchers try to tease out what’s in dairy that interferes with the health benefits of berries and tea. What are the effects of oatmeal, walnuts, extra virgin olive oil, and avocados on LDL cholesterol size? Those with certain autoimmune diseases such as Crohn’s disease should probably not eat nutritional yeast.